This event is hosted by Mount Tamalpais School for the greater Marin and San Francisco community. Explore the world of STEM – science, technology, engineering and mathematics – at Mount Tamalpais School's STEM Fest 2018. Children from preschool to 3rd grade are invited to participate in engaging activities in each STEM discipline. Once children have stamped all the pages of their "STEM passport," they are given a STEM toolkit to take home. STEM Fest is a day full of hands-on/minds-on activities for the whole family. Experience how robots teach programming fundamentals. 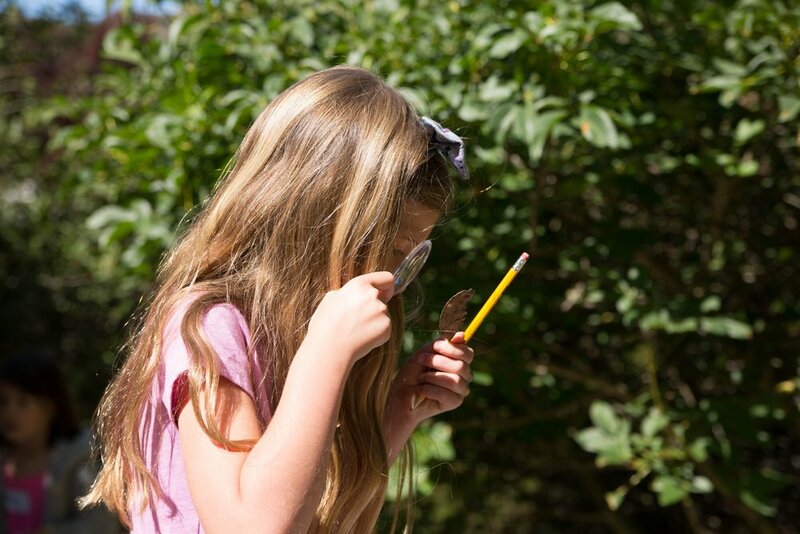 Plant a beanstalk, design an experiment, and look closely at microscopic life. Live the "design process" with novel engineering challenges. Learn and play games that make math fun and lead to long-term success. rsvp Below to reserve your STEM Passport! Even in the age of Google Maps, we encourage you to follow these directions for the best way to find our campus. From 101 North and South, take the Stinson Beach exit and head towards Mill Valley. Turn left on Shoreline Hwy (at the Arco gas station). Bear right off Shoreline Hwy up Loring Ave. At the stop sign at the top of Loring turn right on California. Stay to the right as California becomes Harvard. The school will be on your right, 100 Harvard Ave.
We look forward to seeing you at STEM Fest 2018!